Why you should put your Heald Green or Gatley Home on the market before the Christmas Holiday! 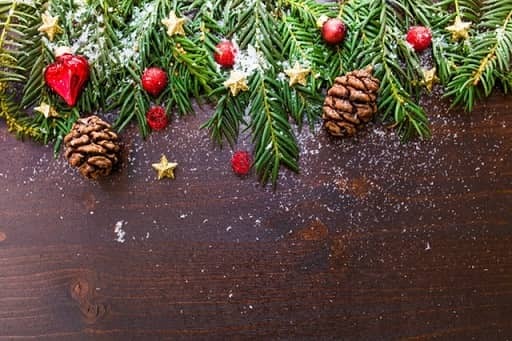 During the run-up to Christmas, all focus turns to present-buying, tree decorating and the odd mince pie. However, if you have plans to put your home on the market in the new year, consider starting the process now for a potentially bigger return on your property. It’s really very simple, people finally get a chance to stop and think about their plans for the next year and for many this will involve buying a new home. Not convinced? Rightmove reports that year on year, Christmas is their busiest period with website views and inquiries made about properties. If your home is front and centre in front of a larger than normal engaged audience – you could start the new year off with serious viewings and an offer before you’ve even taken down the tree! Worried that this will cause stress and lots of appointments in the run-up to the holiday break? Not so! Simply ask your agent to hold off on viewings until you are ready BUT ask them to upload your property so that it is available to view via social media, the agent’s website and of course Rightmove. In terms of appointments, at Callaghans we only need one appointment to value your home and one more to measure-up and photograph the property. We can sometimes do this at the same time and certainly within the same day. If you’ve already instructed your agent to measure-up and photograph your property, but have said you’d rather wait until the new year to market it. For the loves of pigs in blankets, tell them to make it live now and whilst you’re chowing down on a Turkey dinner fit for a king, there’s someone else contacting us to view your home in the New Year. Callaghans Estate Agents are based in Gatley and Heald Green. We sell, let and manage homes across South Manchester. Our valuations are free and always will be. 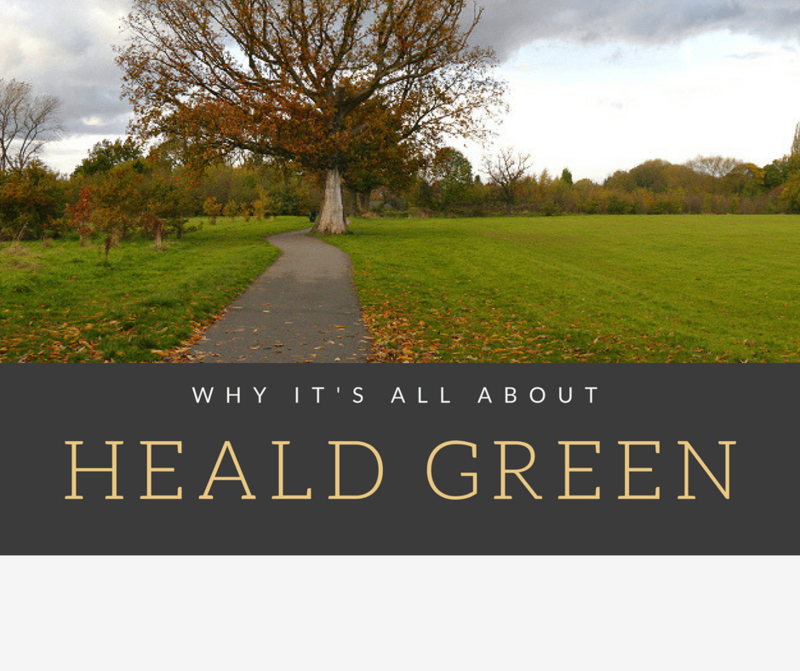 Thinking about buying or selling in Heald Green? Read on for the latest lowdown on house prices, area highlights and much more in Heald Green. 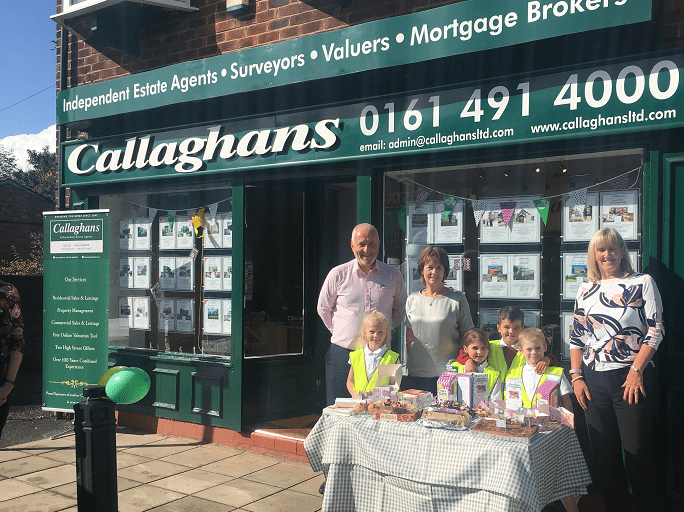 Callaghans Estate Agents have once again joined forces with Gatley Village Partnership (GVP) to help with their latest initiative. GVP announced plans earlier this year to try and achieve 2,107 genuine acts of kindness for people in the village and beyond. The aim is to simply 'put a smile back on someone's face and your own.' This could be anything from saying hello to a neighbour and stopping for a chat to volunteering some of your time with the many groups in the village. Callaghans were keen to be involved, to stand testament to the good will of the village. "We are open six days a week, 9-5.30pm and have been for over fifteen years. Over the years we have seen genuine, emotive acts from residents in the village. My own staff in particular inside and outside work are wonderful people, so I might sneak in a postcard or two when they are not looking! ", says Sean Callaghan, Managing Director of Callaghans. 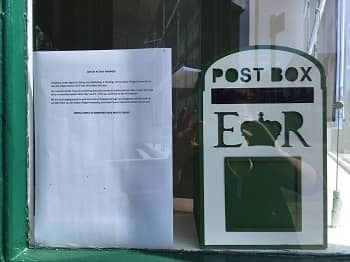 Callaghans have placed their very own 'Acts of Kindness' postbox in their window. "We're encouraging adults and children to pop in and post their own acts of kindness or kind acts, if we see anything particularly generous we may let you know via our Facebook page, although posts can be kept anonymous if that is preferred." SK8 Landlords and Tenants - what does the fee ban mean for you?